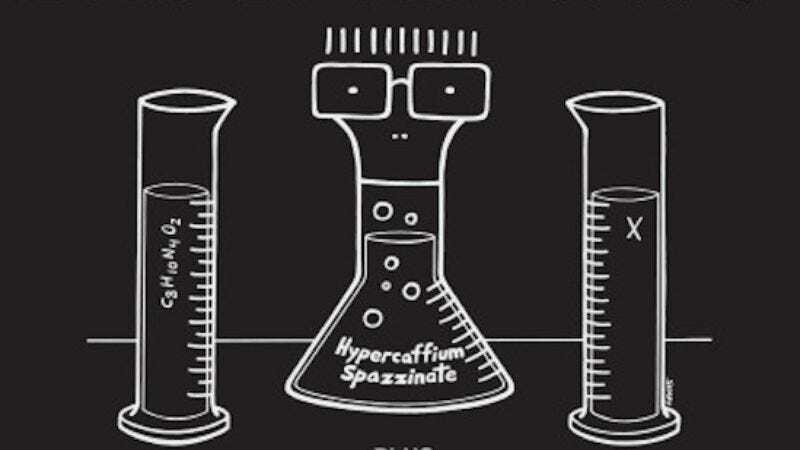 Just a week after announcing Hypercaffium Spazzinate, their first album in over a decade, the Descendents are back to announce a brief United States tour in support of the new record. This comes from Pitchfork, which reports that the Descendents will be bringing along fellow punk/pop/indie groups Modern Baseball, Beach Slang, Fucked Up, and Bully—though not all of them will be around for every show. The Descendents tour kicks off at Denver’s Riot Fest and moves on to Chicago’s Riot Fest after a stop in Minneapolis, and from there the band hops around the country, hitting small towns like Boston, New York, Los Angeles, and Silver Spring. You can see the full list of Descendents tour dates below, along with the tour poster and “Victim Of Me,” the first single off of Hypercaffium Spazzinate, below.